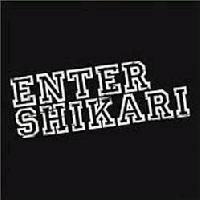 Decent listen for any Enter Shikari fan as long as you can get past Reynolds average whiny sounding vocal work and the bad production values. All tracks are decent in their own right, adding interesting touches to each of the three tracks, such as Score 22's electronic beat break down. Definitely an interesting listen to see just how far their sound has evolved over the years.